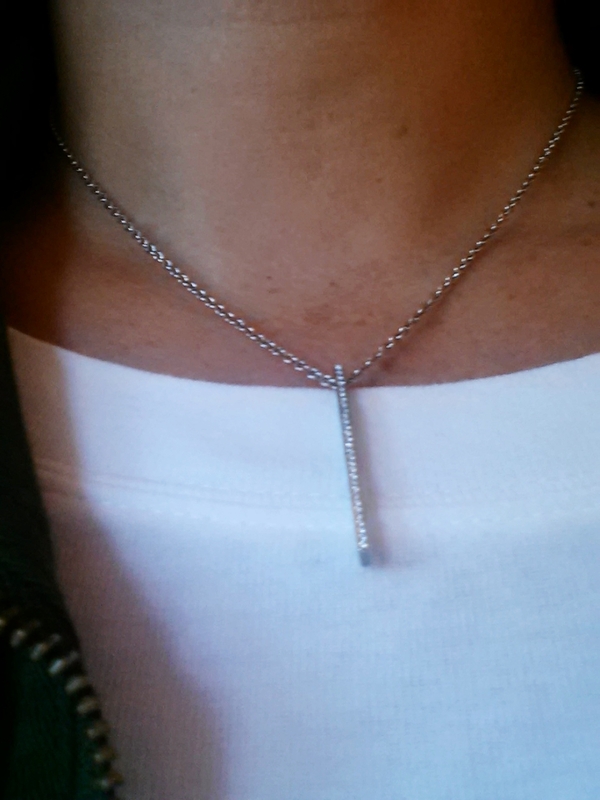 "I am sending you a picture of my beautiful necklace that beautiful Stephen made for me for my birthday 2 years ago. I was told this was an original and no one else has one like this. I love love love love love it and I wear it all the time."